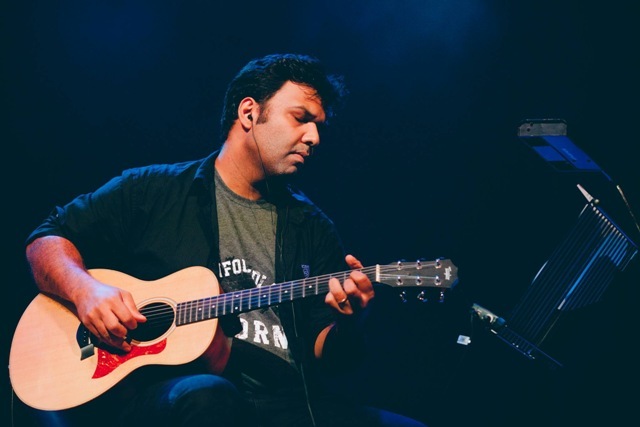 Thirty five-year-old Mendonsa has mined his life experiences and a range of influences â€“ surf rock via The Ventures, the Derek Trucks school of blues and traditional Maharashtrian percussion even â€“ for the blues-driven collection of tracks, slated to release this week. The artist began writing most of the songs while he was still in Auckland, and like with his previous albums Nights in Shining Karma [released in 2007] and The New Album [out in 2009], Mendonsa has taken his own time letting his music ripen. â€œI like leaving songs alone for a while so I can find perspective when I come back to them and so that I donâ€™t get attached to parts that donâ€™t need to be there,â€ he says. The Universe has a Strange Sense of Humour sounds like it has recaptured Mendonsaâ€™s past and reinforced it with the present. The result, when you look at how Mendonsa has grown as a musician and a producer, is no less than perfect. 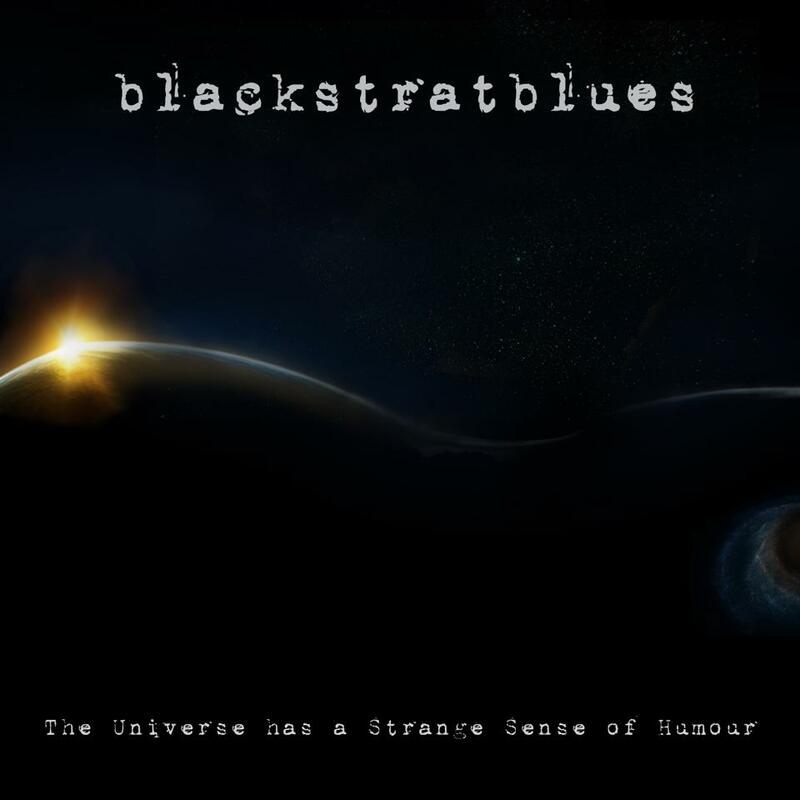 Buy and listen to The Universe has a Strange Sense of Humour by Blackstratblues here. 14th March, The Humming Tree Bengaluru, Entry: Rs 400, including cover and one beverage.